The Vallon MediSpa located in Northampton, MA, is a division of Allcroft Facial Plastic Surgery. Dr. Roger Allcroft, certified by the American Board of Facial Plastic and Reconstructive Surgery, has been providing facial plastic surgery services in the Pioneer Valley since 1987. 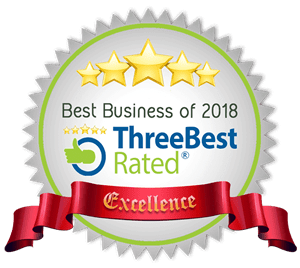 We were tasked with the mission of rebuilding their website to reflect the level of professionalism and the reputation the spa has deservingly garnered over the years. 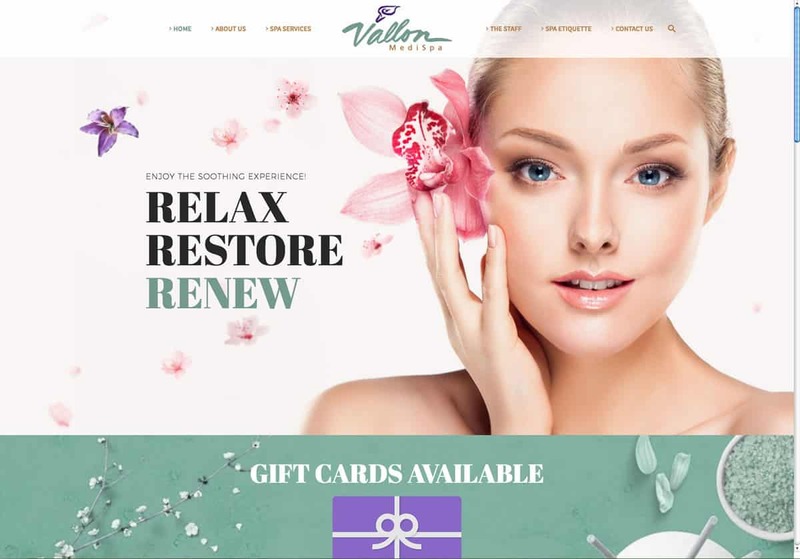 We believe we succeeded in that goal and their web presence is now aligned with the great work that they do at the Vallon MediSpa.